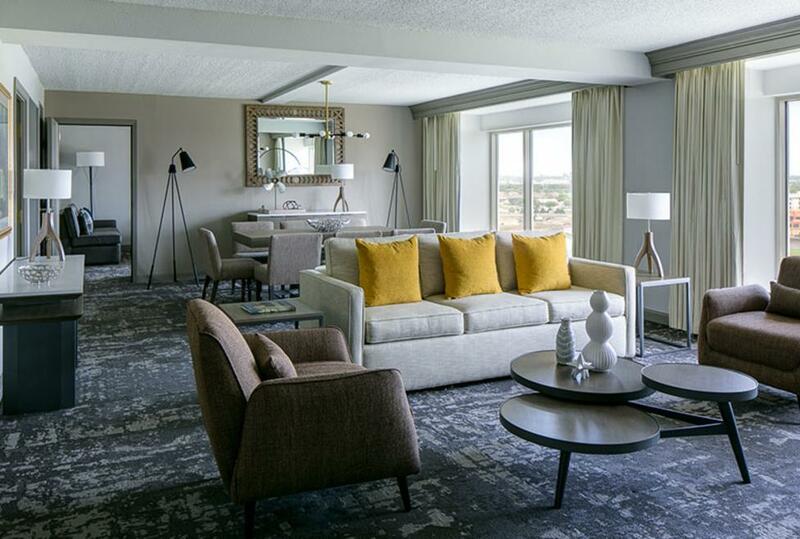 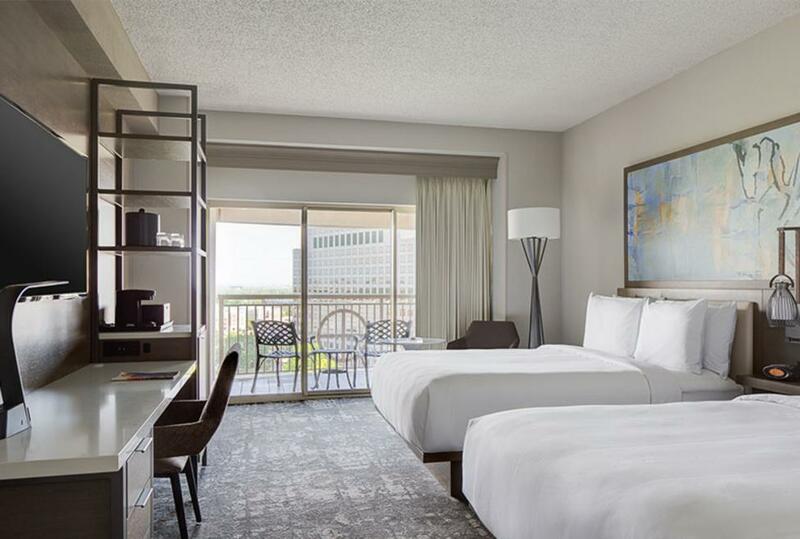 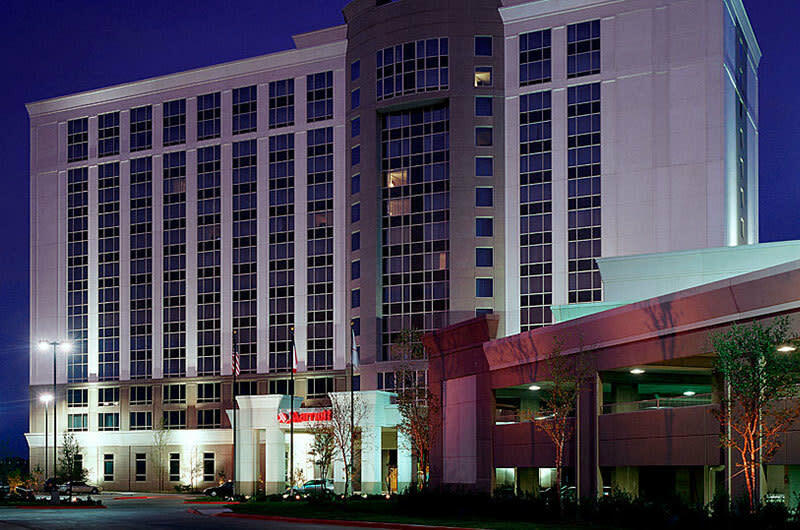 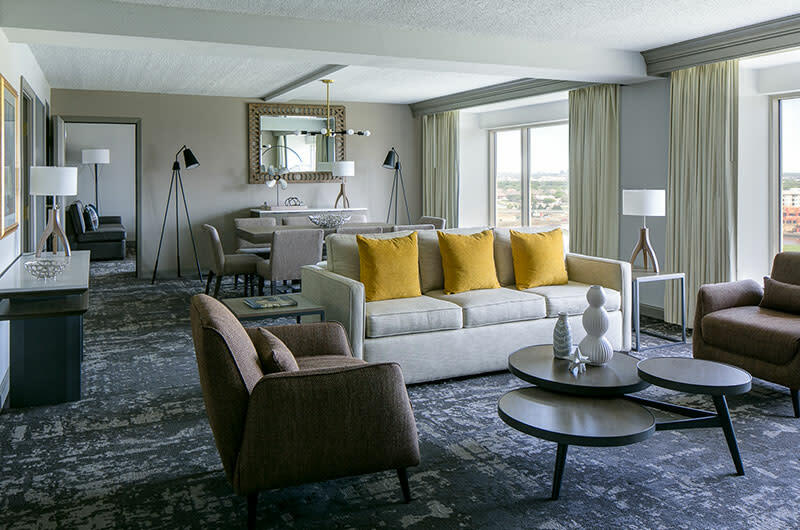 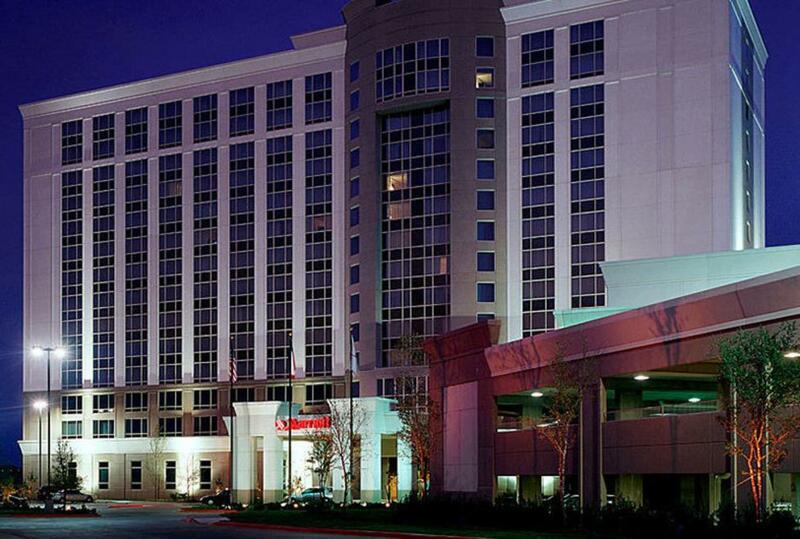 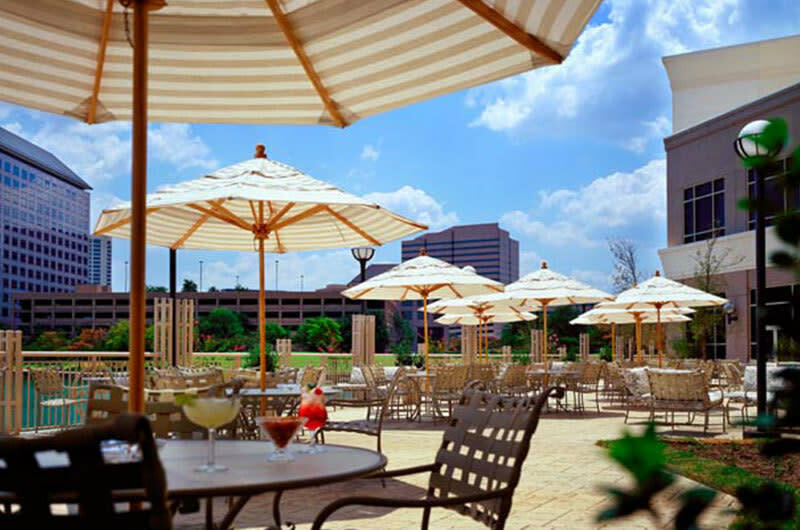 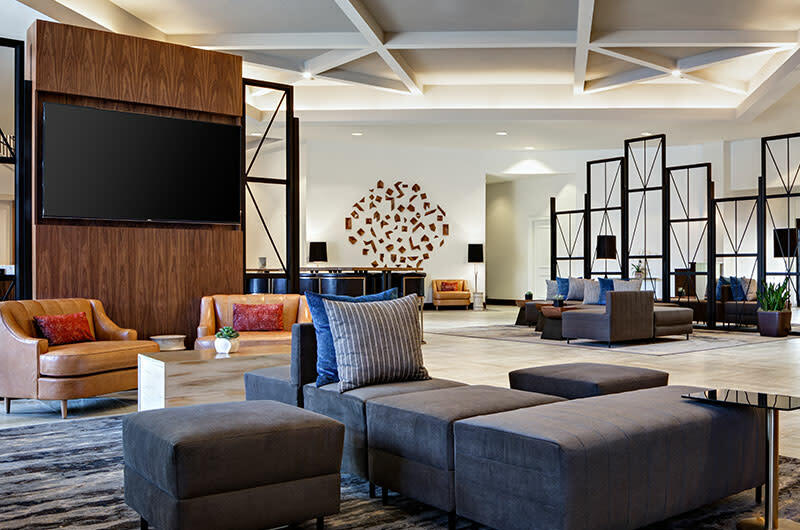 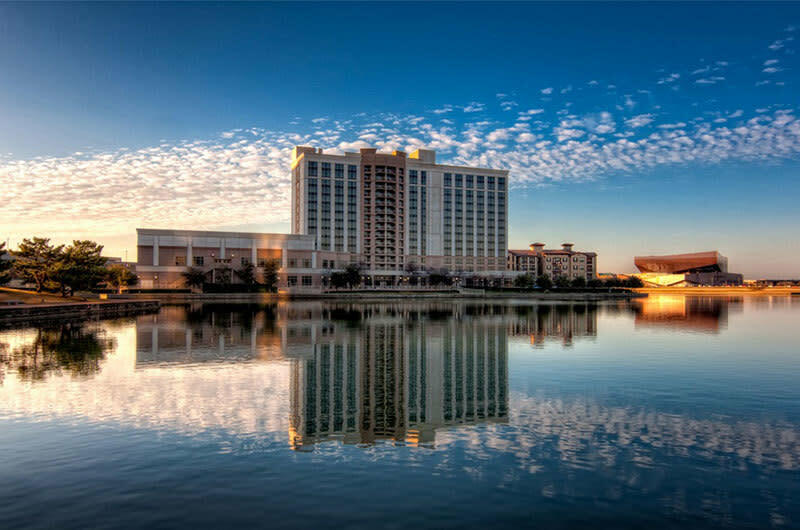 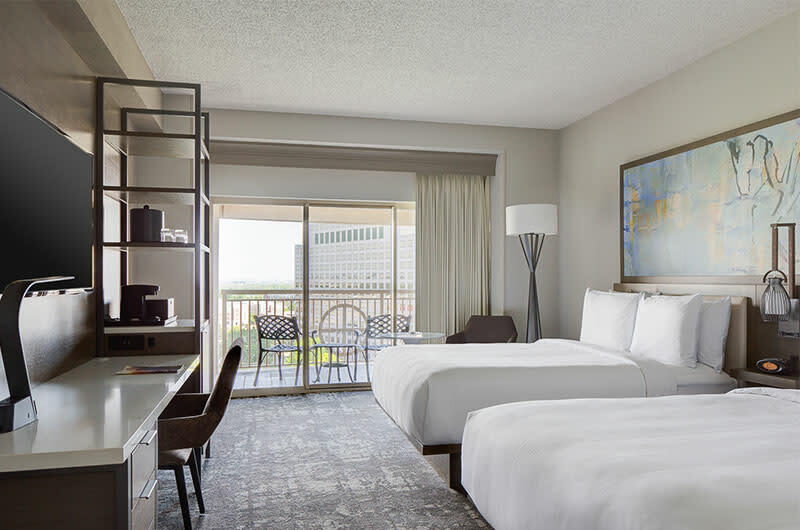 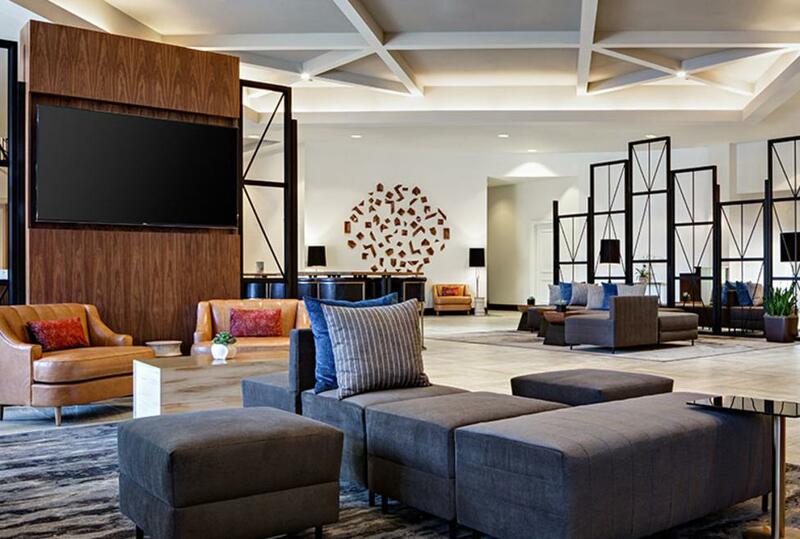 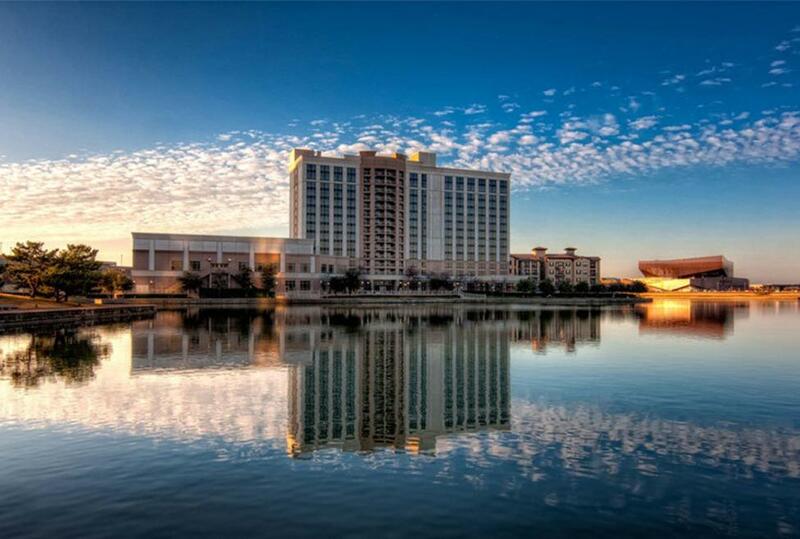 Located in the heart of the Las Colinas Urban Center, this 15-story hotel overlooks Lake Carolyn and is within walking distance of all of the Urban Center's companies, such as ExxonMobil, Verizon, Kimberly-Clark, Xerox, IBM and Nokia - as well as restaurants and attractions. 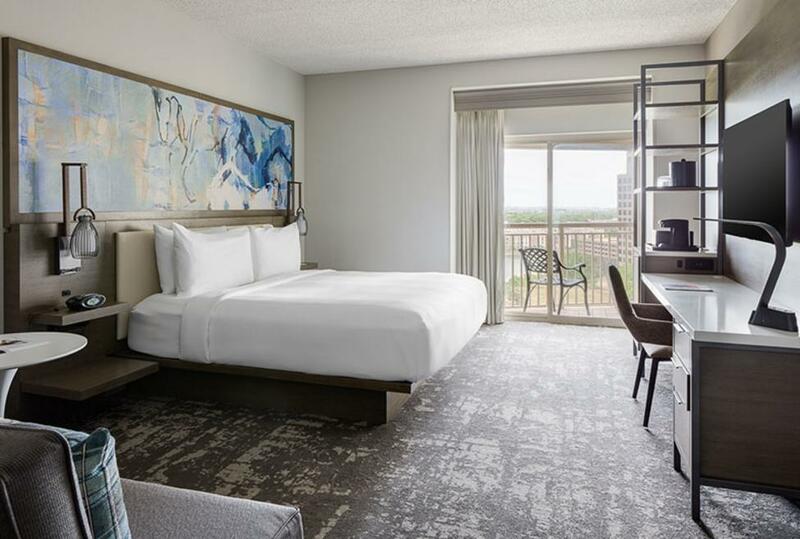 It's convenient central location is just 10 Miles from Dallas/Fort Worth Airport, 15 miles from Love Field and eight miles from downtown Dallas. 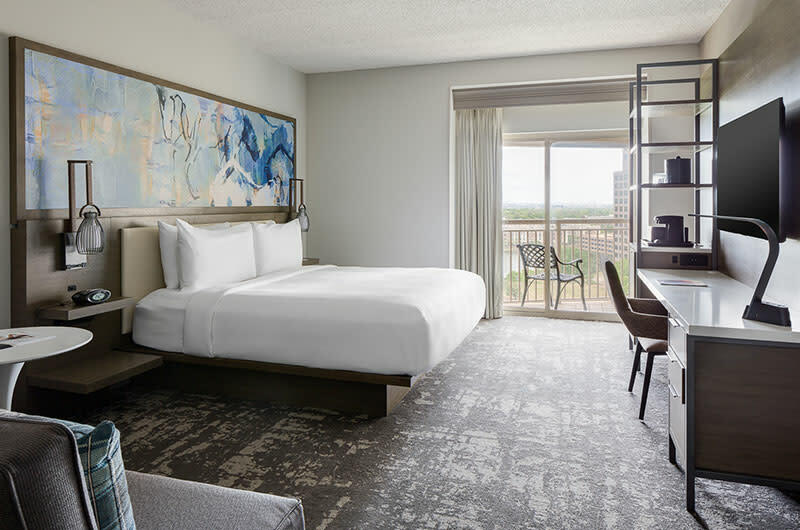 All guest rooms are equipped for business travelers and feature individual climate control; AM/FM clock radio; cable TV with remote control; in-room pay movies; two-line telephone with message light, voice mail, and data port, in-room coffee and tea, hair dryer, iron and ironing board. Bistro Fiera features Mediterranean-style cuisine for breakfast, lunch and dinner. 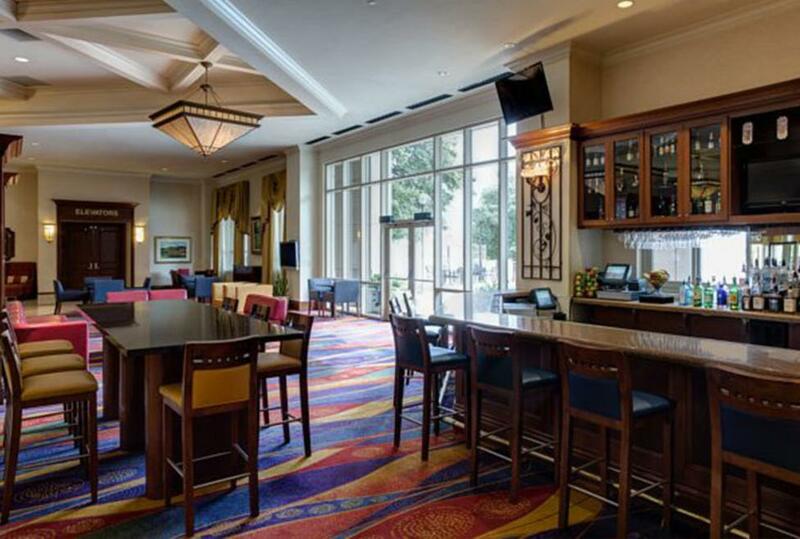 The Lobby Lounge offers a relaxing spot for conversation, cocktails and light snacks. 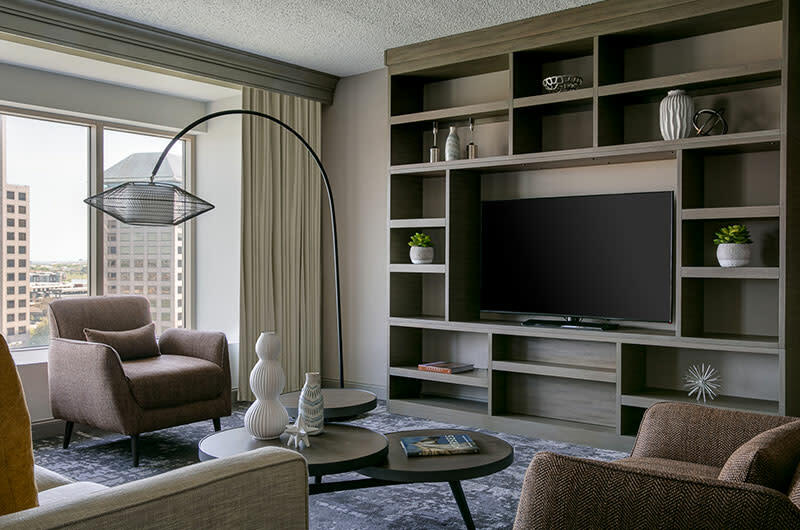 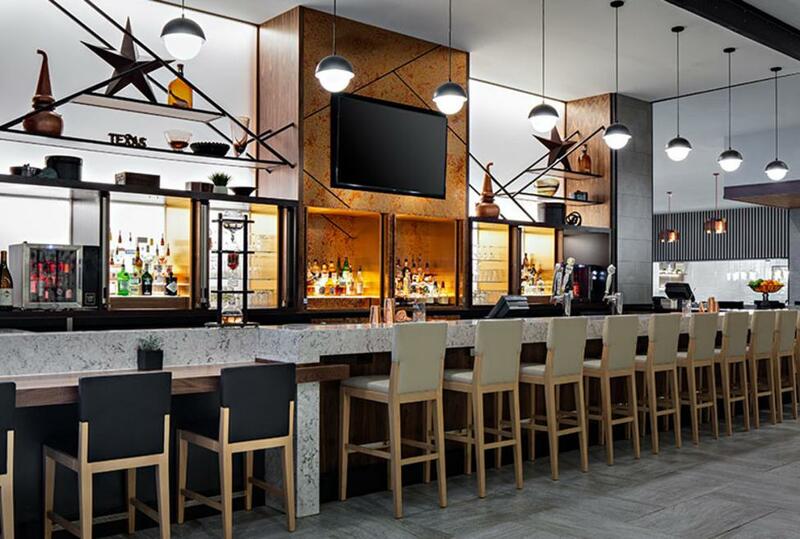 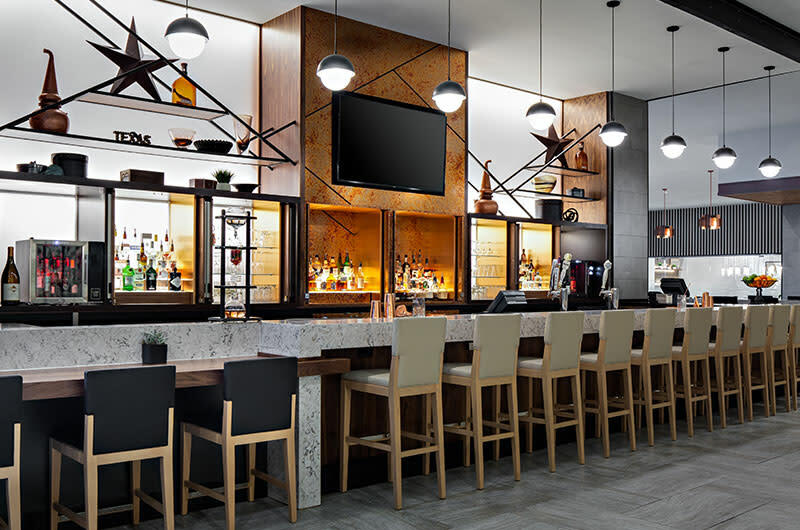 Complimentary parking, concierge, valet service, safe-deposit boxes, business center, gift shop/newsstand, soda and ice machines, and baby-sitting service are available.